Gavin McClurg grew up in the Sierra Nevada mountains and first began skiing at 18 months, before he could even really talk. He is a paragliding pilot, an offshore sailor, a kayaker, but most of all an adventurer: he is a 2015 National Geographic "Adventurer of the Year" for his Unpowered Paragliding Expedition across the Canadian Rockies. 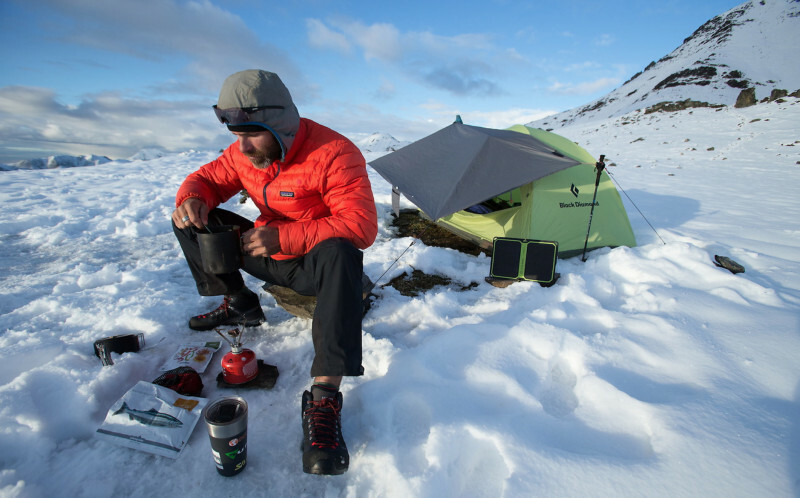 He became the first person to Traverse the full length of the Alaska Range by foot and paraglider (unsupported) in 2016. He is the owner, founder and Captain of "Offshore Odysseys", a global kitesurfing/surfing/sailing expedition. He has twice circumnavigated the world by sailing, living at sea for 13 straight years, including short-handed roundings of both notorious capes; Horn and Good Hope. Activities practiced: From big mountain skiing to kayaking first descents across Central America to sailing around the world (twice! ), Gavin says adventure is the itch that can never be scratched. These days paragliding and speed flying are where Gavin finds solace, using thermals to cross the biggest mountain ranges in the world. Gavin holds the current North American record for foot launched cross-country paragliding, a flight of 386 km deep into Montana from his home town of Sun Valley, Idaho. 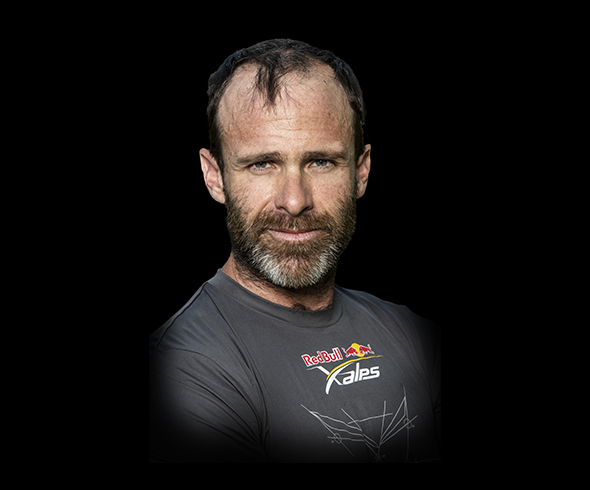 He is the first American to complete the "toughest adventure race on Earth," the Red Bull X-Alps. Hobbies: Gavin loves to cook, read, listen to podcasts, plan and carry out absurd expeditions, and of course paragliding in all its forms. Favorite place: No place is like home, especially if home is Sun Valley, Idaho. Favorite book:“Desert Solitaire” by Edward Abbey. A book about nature and about our conflicting relationship with her. Biggest fear: Climate change and its effects, both on the environment and on human beings. 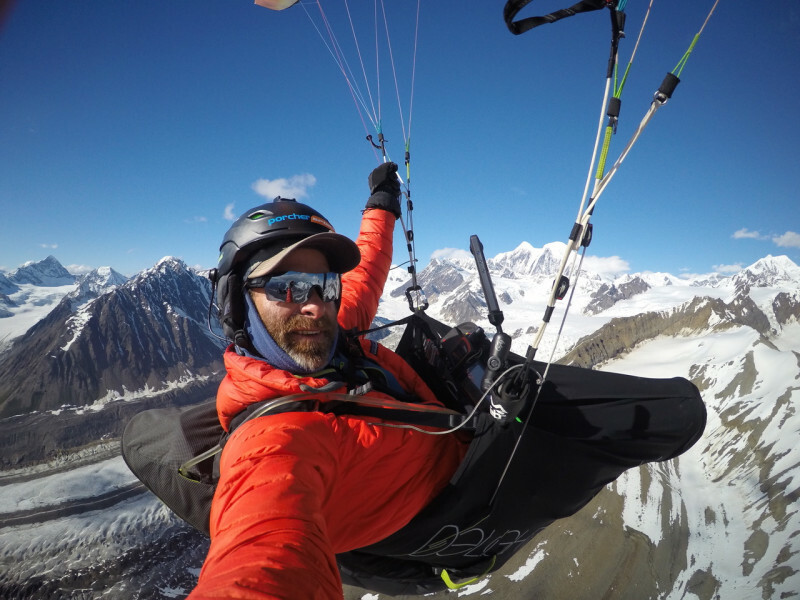 Projects: Gavin hopes to continue the traverse where he left off in Alaska, at the end of the Alaska Range, across the Wrangells down to Glacier Bay by paraglider. "But, it's a MEAN, incredibly absurd line!" "When in doubt, go deeper."